Regional Auditor Adam Farquhar is the newest addition to Gail Cadorniga’s Safety, Training and Compliance Team. Adam comes to us from DesignLine USA in Charlotte, NC where he was a Quality Control Specialist. 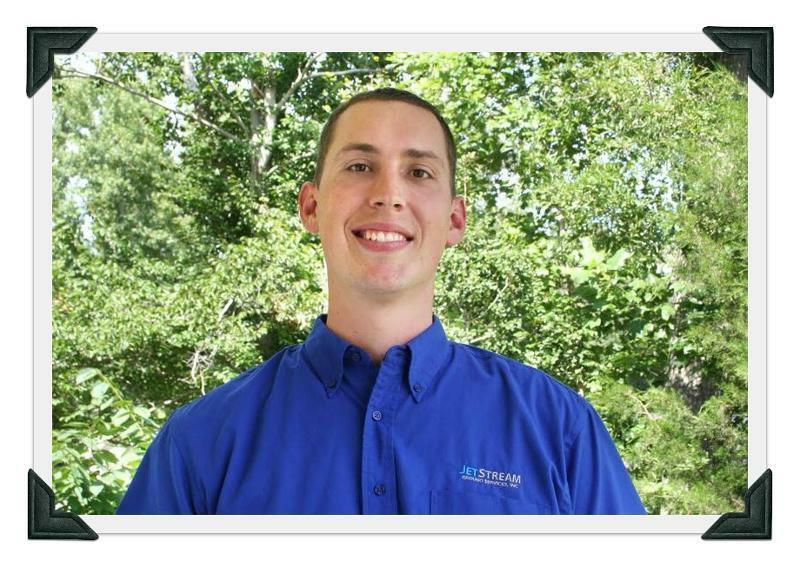 Before DesignLine, Adam worked with Piedmont Airlines for 8 years in Customer Service and Quality Assurance. Adam is now a happy Dad to his newborn daughter, June Grace Farquhar, born 8/7/13. We are happy to have Adam with us at JetStream and as part of our Safety, Training and Compliance Team. 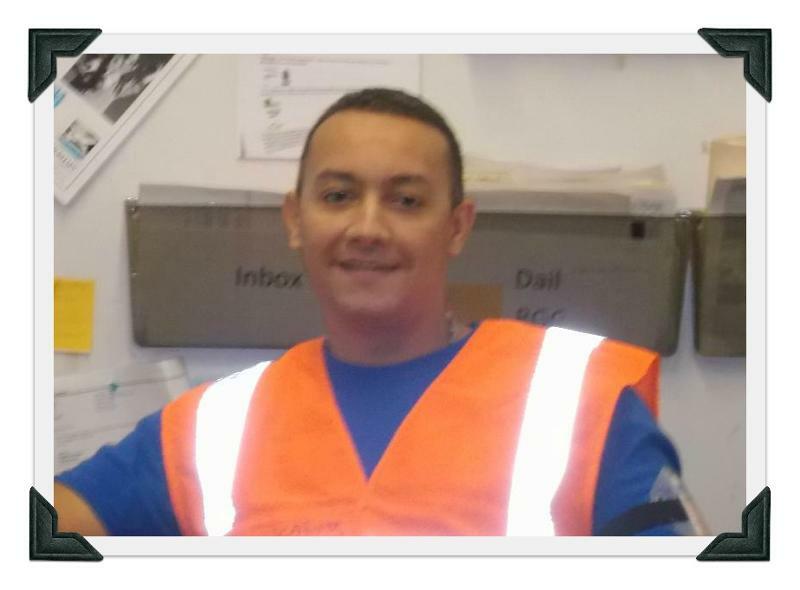 BOS Shift Manager Karim Elkaouakibi recently began his career with JetStream as a Shift Manager at our BOS station. 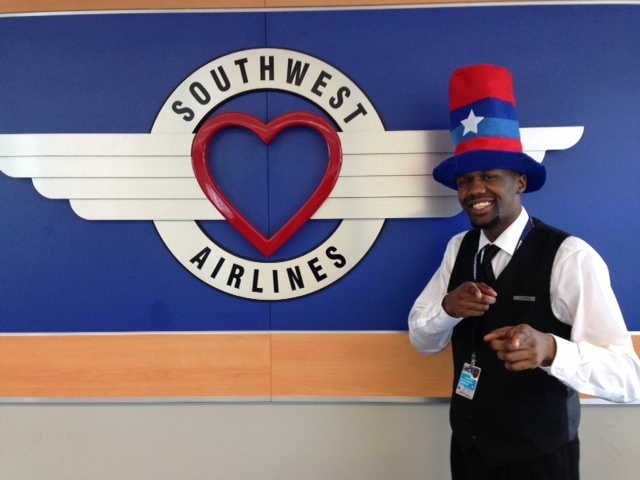 Karim has worked at the Boston/Logan International Airport since 2002. Two of the most recent positions he has held at the airport include Assistant Manager with Pre-Flight Airport Parking and Check-In Agent with Servisair. Jeff Jackson is excited to have him at the station and we wish Karim the best with his new position with JetStream. This is way too funny! Sometimes the internet is a terrible, horrible place — world of 4chan and 2 Girls, 1 Cup — but other times the internet makes life worth living. This fake Twitter account from “United Airlanes” proves why the internet exists — to bring joy into our lives and make us laugh so hard our brains hurt. Some very clever person out there realized that IPhones were autocorrecting “airlines” to “airlanes” (for some reason) and set up an account to respond to all the tweets that were sent to the wrong United. Recently, JetStream received a letter from a very happy passenger at our PIT location. 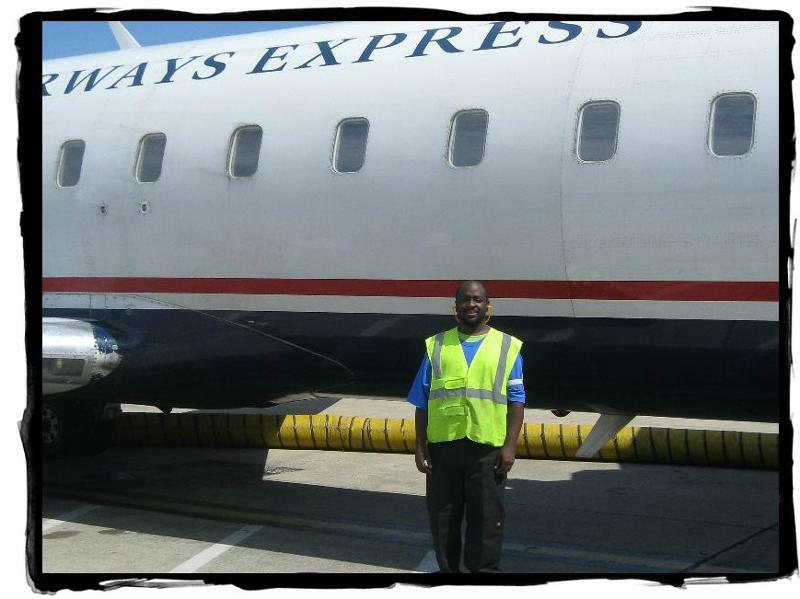 This passenger took a flight into PIT with US Air and witnessed our employee Jermaine Woods taking great care of the baggage he was handling. This passenger, who takes 50-60 flights a year, say he sees a lot of baggage mishandling and it is disappointing that not many people seem to care for others property. He was very impressed with the care and concern that Jermaine was taking with each and every one of the bags he handled. Jermain takes great pride in his work and it shows. We are very proud to have him as a JetStream team member and we congratulate him for a job well done! In the past month, we have had several employees find wallets, cash, purses, etc. We are so proud of the honest people that we employ here at JetStream. Turning these items in have made the owners and our customers very happy that JetStream is taking care of them. Kudos to you all! DEN – Jimmy Cameron found a wallet containing $500 last week. This is Jimmy’s second wallet that he found and turned in within one week!! BOS – Reginald Boulware (top photo center) turned in three wallets containing a total of $3,628 in cash that he found while performing aircraft cleans. Amazing job Reginald! 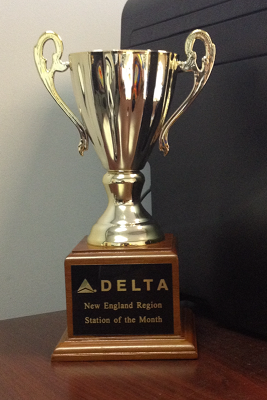 Our newest ground handling station, Delta at Hartford Bradley International airport, recently won the “best performing station in the region” award for the Delta New England region in June. The award is given each month to the station that best key performance indicators or KPI’s. BOS – Two of Boston’s biggest stars, Valentina and Memoza. These two gals are always receiving gifts from the shuttle gates that they work. This gift was given to them by a few flight attendants from another location. Their likeable personalities factored with their flawless audit score serve as an example that we should all strive to meet! ROC – Our AWESOME team player in ROC, Kyran Ashford. Kyran received a letter of commendation from Jeff Lamb, EVP of People with Southwest Airlines. Jeff stated in his letter that Kyran was “one of the best Ops Agent I’ve seen in action”. You rock Kyran! We are so very proud to have you as part of the JetStream team! JAN – The team in JAN received a Delta flight crew recognition on 7/3/13. There was a mechanical delay and a last minute change where most of the passengers had to be transferred to the plane next door. The crew worked tirelessly to ensure the customers were taken care of, even stopping at one point to check on a passenger’s classical guitar to ensure it was out of the weather. The flight crew was very appreciative that the team put so much effort to help minimize the delay. Go JAN!!! 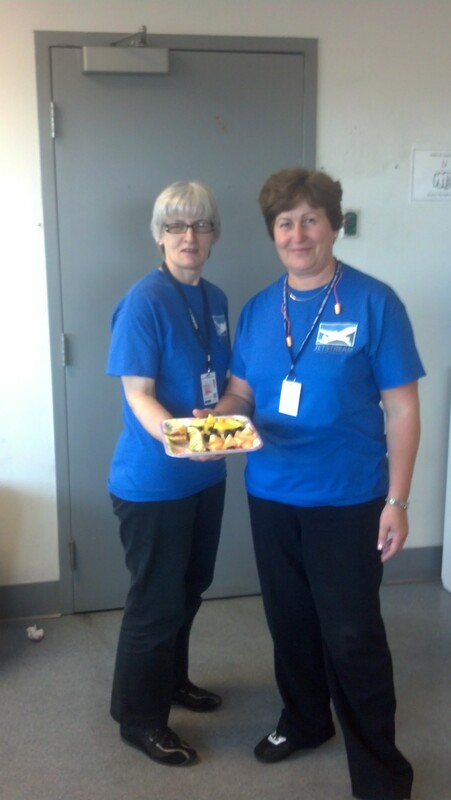 BOS – On July 17, 2013 our BOS station received an outstanding Station Safety Audit from Air Canada. The airline stated that they wanted to “thank Chris Messina and his team/staff in BOS for a successful audit. This is reflected in the decrease in findings overall from 2012 where BOS had 11Findings and 5 Observations to 6 Findings and 2 Observations for 2013” Go team BOS!!!! Each month we will be highlighting a JetStream employee so we can all get to know our coworkers on a level that is not so work related. Do you have a special talent? Tell us about it. Have you climbed Mt. Everest? We want to know! Anyone can submit suggestions to Teresa Tucker at ttucker@jetstreamgs.com. We are all spread out across the country and some of us will never get to meet. This is a great way to put a picture and a personality to that voice on the phone or the email that comes across your computer screen. This month we are highlighting James Cacace, Cargo Manager at PBI. James began his career with JetStream as a cargo agent in 1999. James found out about us when he went to a UPS job fair down the road from our cargo station. He was told by UPS that if he wanted a job with them, he would have to shave his goatee. James turned around and left. As he was walking, he would stick his head in every door he passed asking if they were hiring. Luckily, he stopped by our office and we were hiring and James started the next day. James has been with us for over 14 years and says his favorite part of his job is training people and his least favorite are the hours. One of James’s funniest memories of working with JetStream is the day a guy tried to ship shark fins. James refused to let him ship the fins even though the man insisted. Shark poaching is a very serious crime and James wanted no part in it. James knew that the USDA was doing a produce inspection so he called the police who in turn sent the Florida Fish and Wildlife to arrest the man. – He loves taking photographs of industrial buildings with his Nikon camera. Below are a few of his masterpieces.